Lima Locomotive Works produced diesel locomotives for a short time. 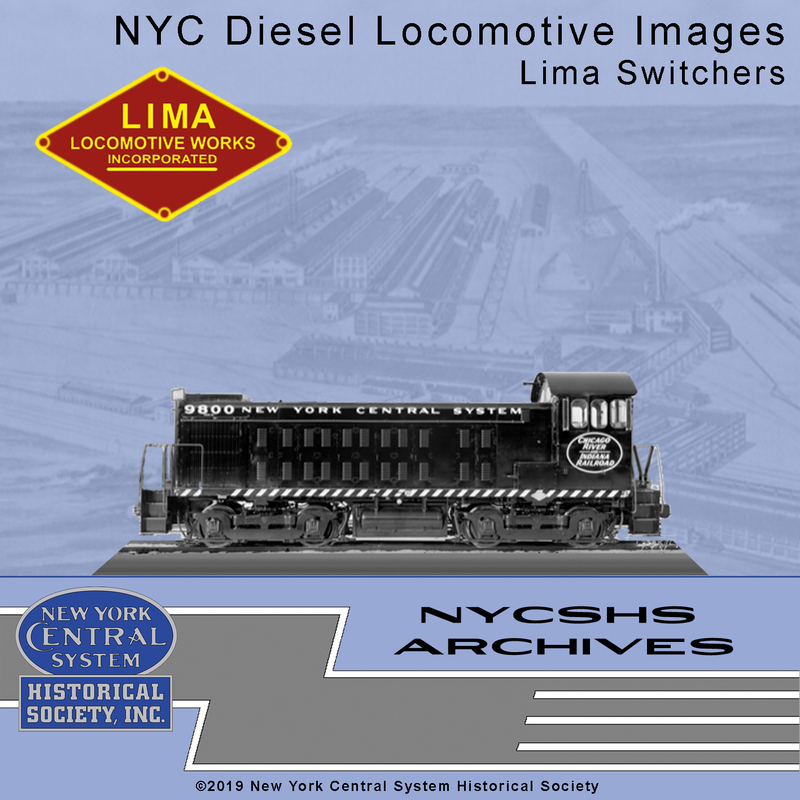 Between 1949 and 1951 Lima had just enough time to develop four switcher types, one road-switcher, and a transfer unit before merging with the Baldwin Locomotive Works to from Baldwin-Lima-Hamilton (BLH). 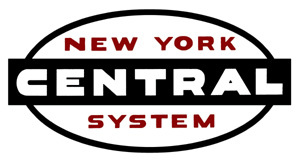 They produced a total of 49 units for the NYC. These included DES-15, DES-19 and DRSP-5. Photos of all classes of these unique locomotives are included in this CD of JPEG images. Don't miss out on this collection of images from the NYCSHS archives. This collection contains 131 images.